BIPAF is the Best Thing To Do This Month! Brooklyn International Performance Art Foundation (BIPAF) is a collective umbrella initiative for works of constructive institutional critique within the artworld founded by and mostly imaginary in the minds of PPL. The project is also attempted to directly use “performance art” practices themselves to distribute performance art. 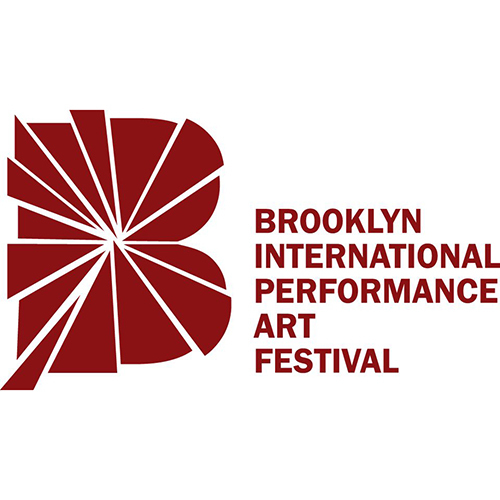 In 2013, BIPAF initiated its largest-scale project to date: Brooklyn International Performance Art Festival (BIPAF) as anonymously as possible. 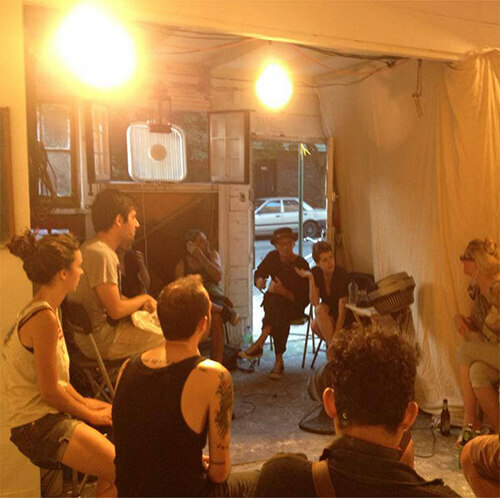 Brooklyn International Performance Art Festival (BIPAF) was a mass work of performative institutional critique constructed by all participants and realized across 12 spaces and many public sites over the course of July, 2013. Online Framing Ephemera including initial letter, index and wiki used to organize the project created and maintained by PPL. The mass performance was then initiated via a series of public meetings held at PPL Space and at Grace Exhibition Space, followed by a series of Open Calls written by core organizers calling for performer-participants. The Framing Exhibition was held at Glasshouse, organized by Esther Neff, Lital Dotan, and Chloe Bass. The catalog was organized and designed by PPL, produced by NekoPrint. The project was entirely volunteer, mutual-organization only, and all events (with the exception of those at JACK and Silent Barn) were free to the public. International artists were housed, meals were shared, and walks between venues were made. There were many shows and exhibitions with many different forms, aesthetics, agendas, ideologies, and practices. Correspondence, forms of connection, and other ephemera and production materials were collected and shared at Glasshouse during the framing exhibition. 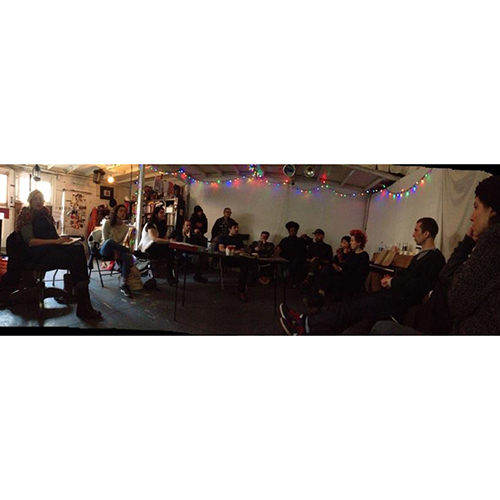 Other framing devices included public roundtable discussions and critical talks organized variously by Esther Neff, Jill McDermid, Lital Dotan, Chloe Bass, and the Hemispheric Institute of Performance and Politics. No BIPAF events were permitted to conflict with any other over the course of the month, making it possible for one person to witness/participate in the entire monthlong performance of the festival.